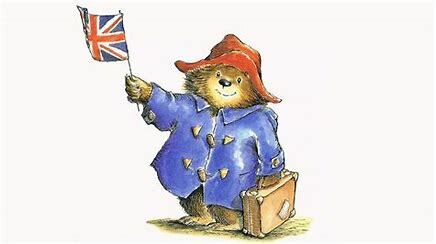 Wow Paddington Class what an amazing week we have had. 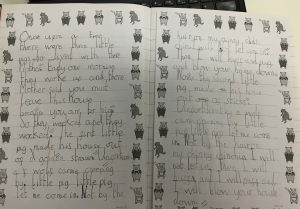 The children have been working incredibly hard this week across all areas of the curriculum but particularly in English. 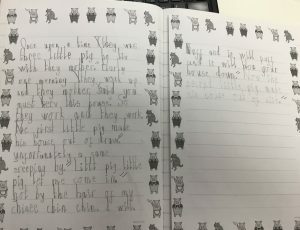 We have been retelling the story of ‘The Three Little Pigs’ however once we wrote the original story, we changed the characters to adapt the story we all know and love. Some of the children changed the pigs into bats and the wolf into a fox. Other children wrote a story about unicorns and tigers. Everyone has been trying so hard to adapt their story and rewrite it with their own twist, it has been incredible to watch! Well done everyone!! In Maths, the children have been comparing numbers by looking at how many tens and units there are in a number. The children have used numicon and various other resources to build the numbers to then compare. We have discussed ‘more than’ and ‘less than’ and added this vocabulary into our work. Forest school today was very windy but luckily the sun was shining and we got to enjoy some fresh air. 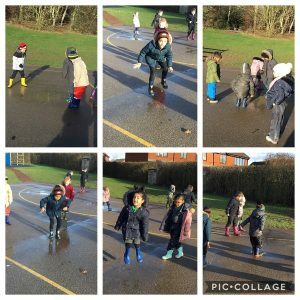 The children began by finding lots of puddles to splash in. We looked at how deep the puddles were and if we jumped really high, how that impacted on the splash. When we went into the forest we compared different sizes of sticks, looking at their length and width. The children then went on a hunt for different objects to compare. I have thoroughly enjoyed watching your learning grow this week! Well done Paddington Class! ← Y4 – Lennon McCartney – First Rock Hero! !